Virginia Chapman – or Ginger as she is affectionately known by family and friends – is one of our international volunteers. She is a nurse and midwife serving at the Mutomo Mission Hospital in Mutomo, Kenya. In this piece, Virginia speaks to the challenges faced by individuals living with HIV in under-resourced communities. Virginia shares the stories of three women, emphasizing the importance of understanding the circumstances and realities for every patient who enters the hospital. Sadly, Mutomo is home to many children who have lost their parents to HIV. These orphans are witness to just how bad the HIV epidemic once was here in Mutomo. While so much has improved, there is still so much to be done. 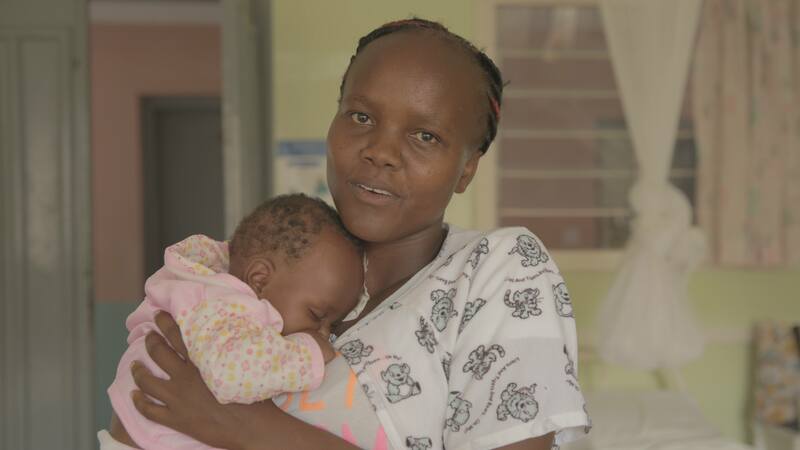 The Mutomo Mission Hospital has a robust and comprehensive HIV program with testing for all pregnant mothers and patients who are admitted to the hospital. HIV treatment is free and readily available. Over the last few years, there have been great strides in regards to the diagnosis and treatment of HIV – all in an effort to decrease the spread of the disease and the lives that it devastates. Part of treatment plan for HIV at the Mutomo Mission Hospital is the provision of comprehensive counseling sessions. The goal of these sessions is to help families understand the importance and the benefits of seeking treatment. My experience as a nurse here in Mutomo, has given me the opportunity to not only observe but, to be a part of these efforts. You will see through the stories below, that the challenges faced by HIV patients who enter our doors for help, are not always solved by access to care alone. It is for this reason that the integration of counseling sessions have become a critical part of HIV treatment and prevention at the Mutomo Mission Hospital. In my first couple of weeks here, I treated three women – each pregnant and each affected by HIV. Each mother I met has had to cope with their HIV diagnosis throughout their pregnancies. The stories below share each of their experiences. The first mother I met came to the hospital pregnant with her second baby. 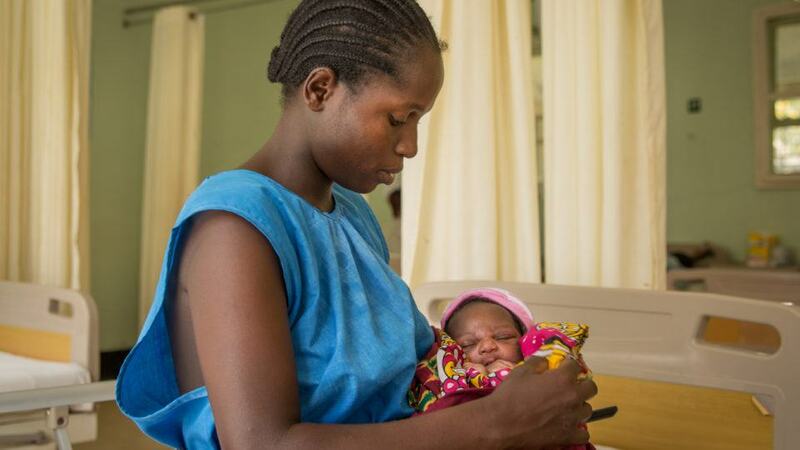 She was diagnosed with HIV back during her first pregnancy, but ashamed of the diagnosis and unsure about what it all meant, she refused treatment. The hospital tried to follow-up with her on several occasions, desperate to explain the importance of the treatment for her health and the health of her unborn baby, but they were unable to find her once she left the hospital. She had returned seeking prenatal care. Just as with her first pregnancy, she was apprehensive about accepting the treatment offered to her at the hospital. Sometimes the challenges are different than you expect. I learned that one way the hospital tries to convince mothers to receive treatment, is by keeping them an extra day or two. They hope that with repeated messaging about the benefits of the treatment for both mother and baby, will convince people to change their minds. It is unclear exactly why this mother was so hesitant to receive treatment. We spoke with her husband, who revealed that he too was HIV positive. We shared the same messages with him and he made a promise to bring his family back for treatment. The second mother came to the hospital with her firstborn child in her arms. 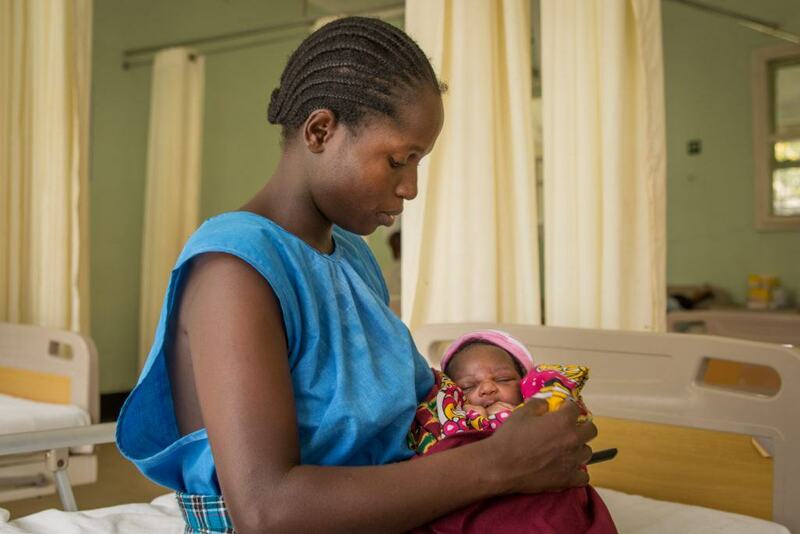 She too, is HIV positive and she, just as the first mother, has refused treatment during her first pregnancy. But, after returning to the hospital, pregnant with her second child, she has changed her mind. Her first baby began prophylaxis (preventative treatment plan) and she too has begun treatment. In addition, she is seeing counselors at the hospital whose support will help keep her on track. 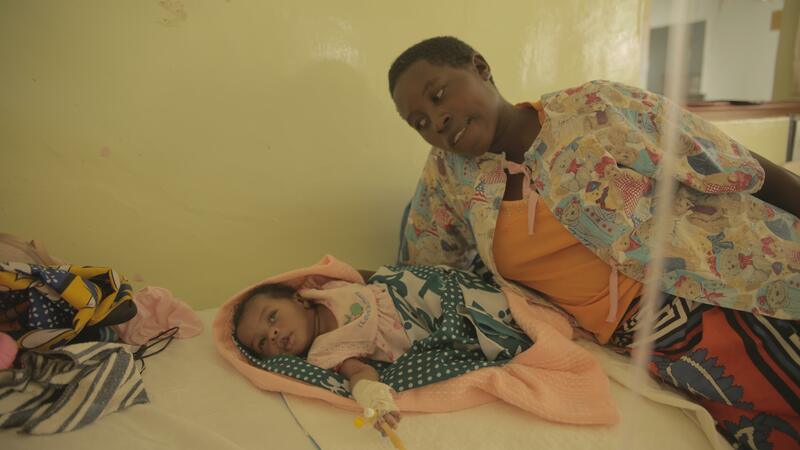 They emphasize how treatment can protect both her and her new baby, offering them both the chance at a healthy life. When this second mother first arrived at the hospital, she was alone. I couldn’t help but wonder if her partner or her family knew her positive status. It is very possible that she was afraid of her status being discovered. In a region where HIV has been so prevalent, there is a negative stigma surrounding those diagnosed. As a result, many who are diagnosed with HIV end up risking the development of AIDS rather than having their family discover they are positive. After a series of counseling sessions about the effects of HIV and the benefits of treatment, this second mother was discharged. Before she left we reminded her to return for her new baby’s immunizations and postnatal checkups. The third mother I met looked to be in her 30’s. I learned that she works as a primary school teacher. She was diagnosed with HIV in 2009 – shortly after the birth of her 10-year-old daughter. She is well versed in her disease and has been pursuing treatment since the diagnosis. She came to the hospital with just her mother. When I first met her, she discretely told me that her mother was not aware of her status and asked that I be cautious discussing anything in front of her. I was impressed with how knowledgeable and prepared this mother was. She came to the hospital with not only her own medication but medication for her unborn son, who she plans to start treatment for right after he is born. She has received counseling on breastfeeding and is prepared to take the necessary precautions. I delivered this woman’s child myself. Although I am aware of the precautions necessary to ensure my own safety, I made sure that I did not deny her the physical comforts of touch and physical support during her labor. The woman was thrilled with her birth experience. We took photos for her of the baby as she was brought to the postpartum ward. The woman breathed a sigh of relief knowing that she and her baby boy were safe and healthy. As I reflect on these three women, I cannot help but think of all the work that has been done here in Mutomo with HIV. Treatment is readily available and it is comprehensive – community members have access to medication, counseling, and support through the Mutomo Mission Hospital. Medication is provided for free and is readily accessible. But, it is not the virus that will shape each of these family’s futures rather, their personal circumstances. It may be easy to judge – to us the decision for treatment seems easy. What could the issue be? I remind myself that the lives of these women are not my own and their decisions are harder than they seem. *Due to sensitive content, the images included in this piece are representations of the women whose stories are shared. Virginia Chapman is serving with CMMB as midwife and advanced nurse practitioner in Kenya. 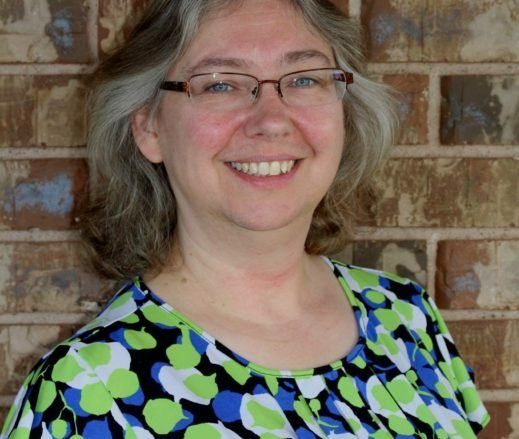 She has practiced as a nurse for 31 years and a certified nurse-midwife for 20 years. Although Virginia is new to CMMB, she is not new to volunteering. Virginia has given her time as a volunteer paramedic for her town’s fire department for years. Additionally, she has been working for the state medical examiner’s office as a forensic death investigator for over 20 years. With extensive experience in the delivery room and medical emergency transportation, Virginia is an amazing addition to our team!